If you scroll through the news feed of your favourite social media account on any average weekday, its likely you’ll come across an update from at least one of your friends who is currently visiting a foreign country. Travel is no longer accessible only to those with unlimited funds. 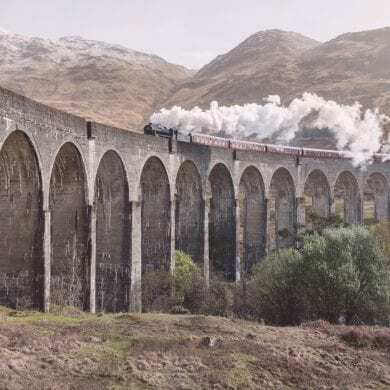 It has become a part of daily life for a fortunate few and a regular occurrence for many, but how many of us stop to think about the effect our adventures have on the places we visit? How many of you have seen your friends engaging in activates abroad that they might not be so eager to participate in at home? 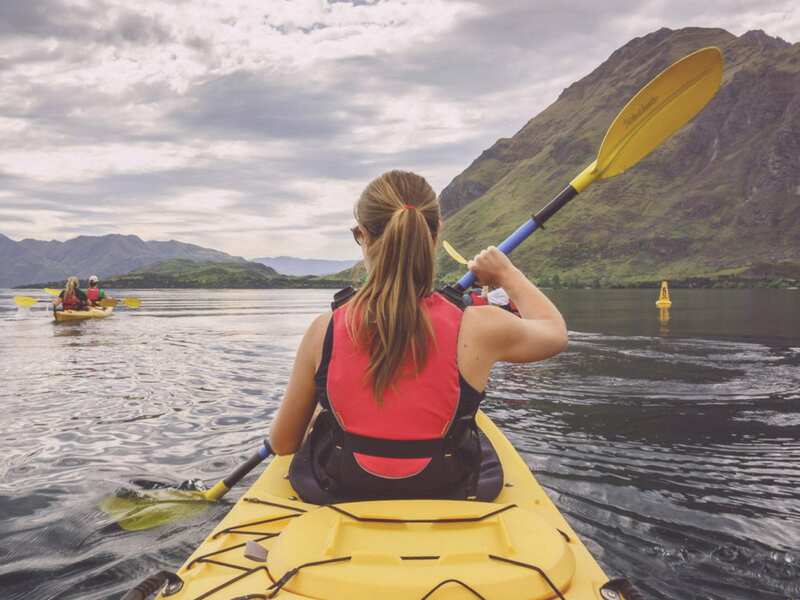 While excessive drinking seems to be standard protocol for many when abroad, there are other more distressing examples of travellers pushing aside their usual good judgement in favour of the ultimate holiday experience. What does it mean to be a responsible traveller? 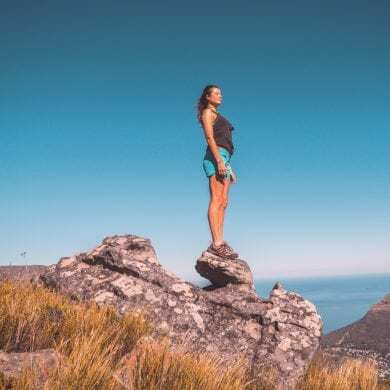 How do you ensure you are an ethical traveller? What does it mean to travel in a sustainable manner? 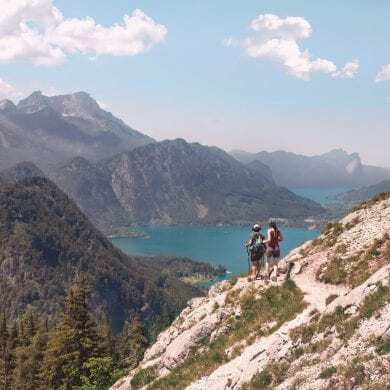 Their responses were varied but all agreed that sustainable travel involved trying to reduce the negative effect your travels have on the locations you visit, while striving to be a positive addition to the foreign cultures you explore. 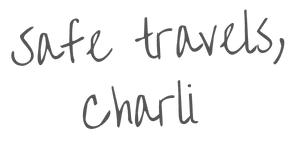 While you could be forgiven for assuming that ethical travel is only something you should be mindful of in countries where poverty is an unfortunate reality for many of its inhabitants, I would urge you to reconsider. It’s so important to be mindful of where your hard earned dollar will end up, where ever you are in the world. I’ve never seen an elephant before. I vaguely recall being thrust atop my dad’s shoulders as a toddler while we walked around London Zoo, but the memory has faded with time and I can’t imagine that I would have been able to pick an elephant out of a crowd of assorted animals at that age. A few months ago I had the opportunity to join the team of a project which is striving to support a charity whose purpose is to reverse the negative impact of a tourism industry exploiting these beautiful beasts for financial gain. Today I’d like to share details of the project with you. South-east Asia is a hot bed of backpackers and budget travellers making the most of the area’s affordable accommodation, diverse landscapes and paradisical beaches. However underneath the utopian veil of sandy shores and luxury resorts is a dark undertone of exploitation. 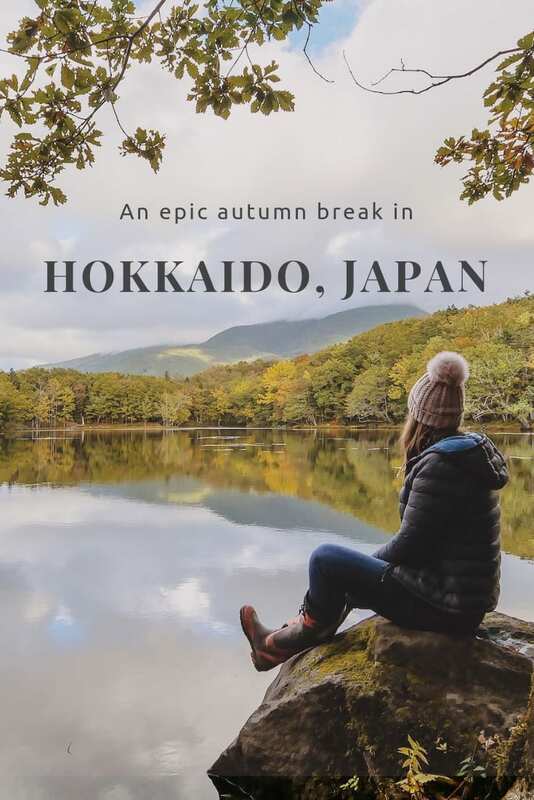 With foreign tourists on the lookout for a quintessential Asian experience locals are doing all they can to cash in on these wealthy travellers and have turned what was once the warfare and farming necessity of elephant domestication, into a tourist trap. Every tame elephant that you see is almost certain to have been subjected to a brutal process of domestication. Whether at the circus or on one of Asia’s many Elephant Tours, each animal has had its wild heart suppressed. I’m firmly of the belief that education is the cure for many of mankind’s ills. 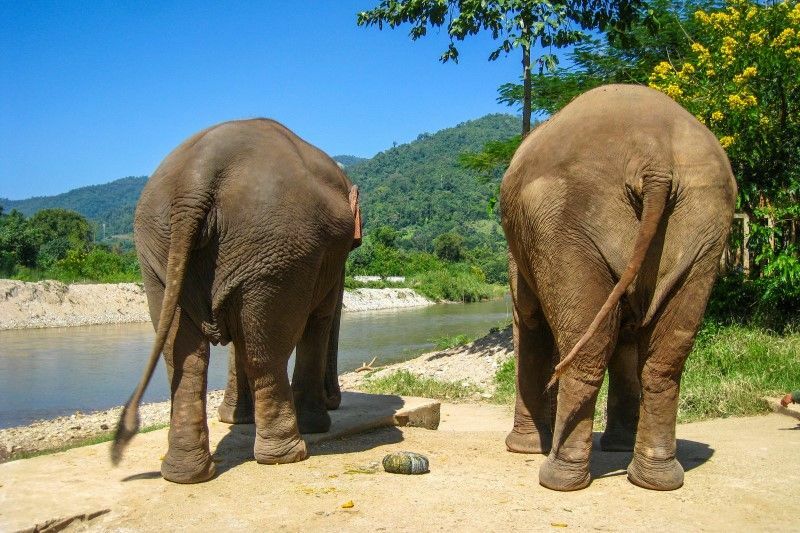 In the case of the Asia’s captive elephants it will serve to inform those who are offered the chance to pay for a ride atop an elephant’s back of the heinous activities which have enabled them to take part in this most unnatural of activities. I wonder, are you aware that elephants who perform tricks and take riders on their back have been subjected to what can only be described as torture, reducing them to amicable slaves? Domestication depletes their soul to the point at which they are so scared of their master they will literally perform any task asked of them. 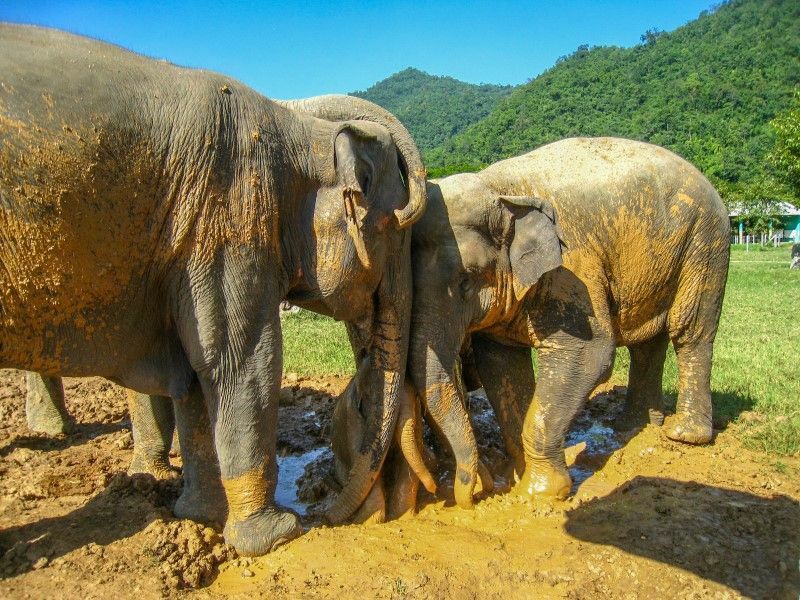 A recent news report illustrates the brutality of Thailand’s elephant tour industry – This report contains distressing images. While you may think an elephant can easily carry a person on its back I must tell you that this is simply not the case. A fully grown adult can carry around 150kg without injury. With the saddle or Houdah as it is known, weighing up to 100kg and an average human weighing around 70kg each elephant carrying people on its back is at risk of, and almost certain to develop sores and problems with their spine. So not only has the animal been tortured in order for you, the greenhorn tourist to ride atop its back, everyday the animal is subjected to further pain and suffering as it carries foreigners and manouts – guides – through the country’s paradisical scenery. The concept of responsible travel is something we must all consider if we are to preserve this beautiful blue and green planet on which we live. For too long the human race has exploited its riches and reaped reward from the natural environment. This can continue no longer. Every time you travel you vote with your dollar. So why not cast a vote that will serve to sustain the countries you visit rather than slowly destroy them? If you are against cruelty to animals can you really then channel funds into an operation exploiting animals just because it will provide you with an experience which has become synonymous with the region? 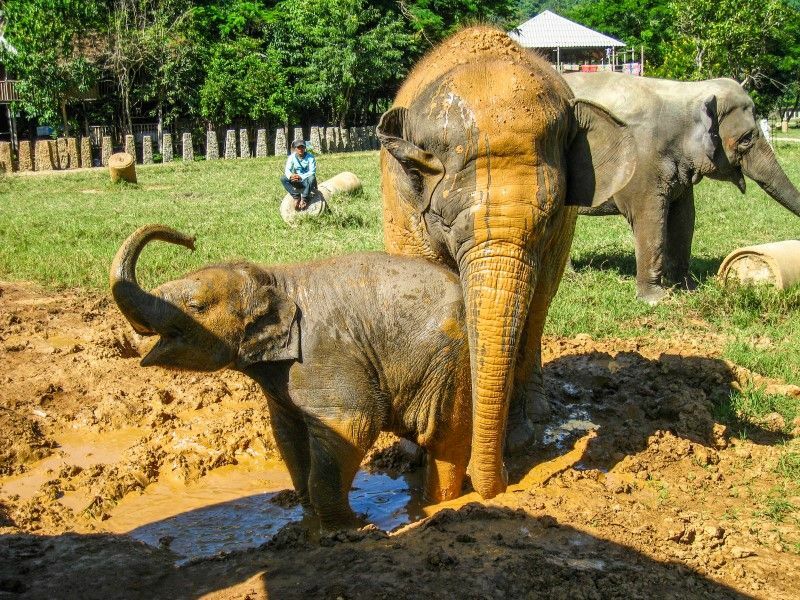 Rescuing her first elephant almost 15 years ago Lek Chailert is a beacon of hope in the dark world of Thailand’s elephant tourism. 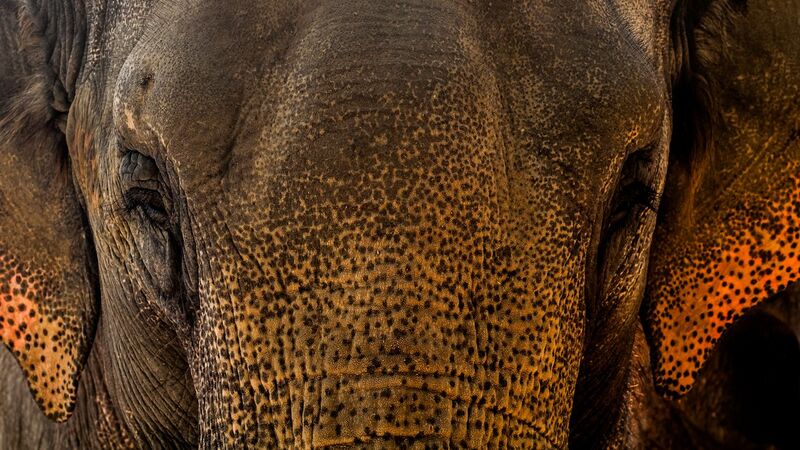 Founding the Save Elephant Foundation she has worked tirelessly to provide sanctuary to those animals beaten and exploited in her beloved country. 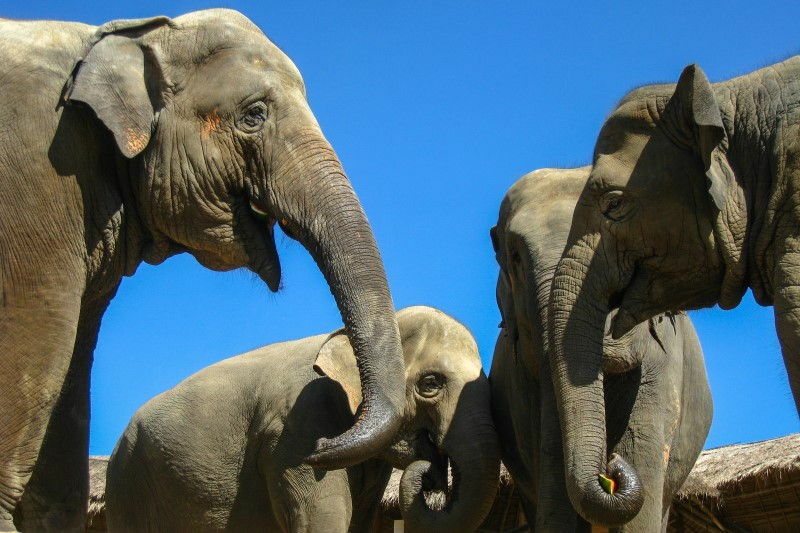 Purchasing captive elephants Lek and her team offer love, care and comfort in the hope that they can repair some of the mental and physical wounds of life in captivity. To find out more visit Save Elephant Foundation. All images in this article are published with the permission of Jeremy Foster. Do you research the ethos of the companies you utilise to book your travels? Share your comments with us below. I came across this via A Hole in the Donut. 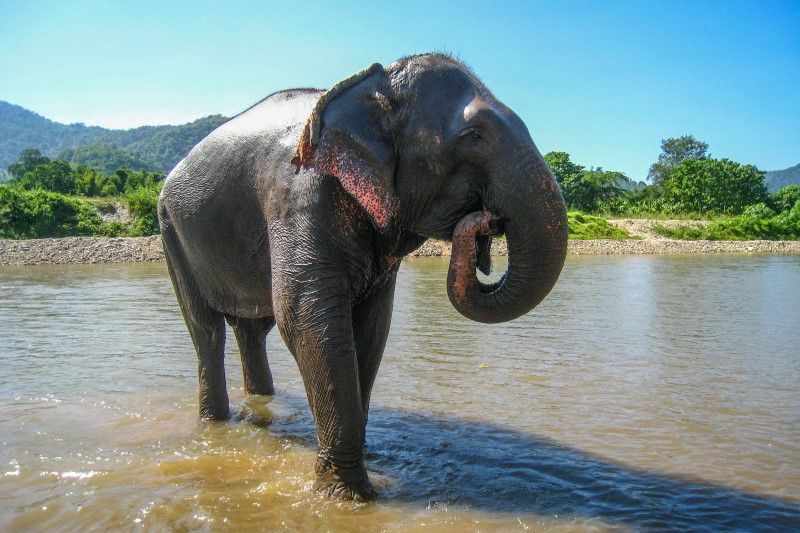 It’s great to read about an influential bunch of people spreading the word about elephant welfare and taking action to change attitudes towards the often appalling treatment of these gentle giants. Lek and her organisation are doing fantastic work and it is an organisation that I as a traveller and founder of Lost Earth Adventures am proud to support. Sarah, thank you so much for your support. I’m thrilled you managed to find your way over to our blog. I hope that with your help we can offer these incredible creatures a better future. Really great article, Charli. As an American, it can sometimes seem like everyone else is racing to do all of these cool things around the world, and often at the expense of someone or something else. Thank you for bringing light to a sad and bleak situation. Hopefully, our voiced can help Lek and SEF continue the good work they do. Thanks for the Kudos Cat! I’m thrilled you like the piece. Here’s hoping together we can make a difference. *feeling bad* We rode elephants three years ago in Thailand. :/ It was something I thought looked fun to try and – to be honest – i didn’t even think for a second that the animals were treated badly. Ugh. Not a fun read at all! But I’m glad you’re bringing me (and unquestionably a lot of others) the info! I’ll definitely not ride an elephant again! Would love to volunteer with Lek when we’re in Thailand again one day! Thank you for a great article guys – and such a great cause! Thanks for your comment and honesty Celia. Education is key when it comes to ethical travel. If those visiting are not aware of the damage they are causing then how are they to prevent having a negative impact. Last year, I volunteered at the Elephant Nature Park for a week, and it was a life changing experience! Since then, I’ve tried to create awareness online and offline, and it’s great to see so many bloggers writing about ENP! What a fantastic experience, and a great way to give back to the region you visited. 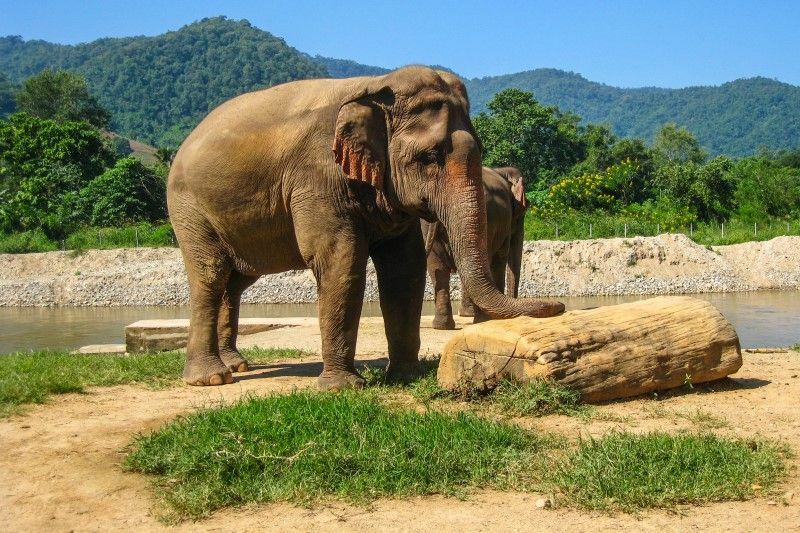 Our campaign raised alomst $8,000 for the Elephant Nature Park. We were thrilled with the support we received from all those who donated. Great to hear you’re heading to Thailand! It’s a location we’ve long dreamed of exploring, but sadly we’ve yet to get over there! I’m sure that Lek would be thrilled to see you both during your stay. If you’d like me to out you in touch just send me a mail. Hi, thanks for sharing this and other great posts on responsible tourism. 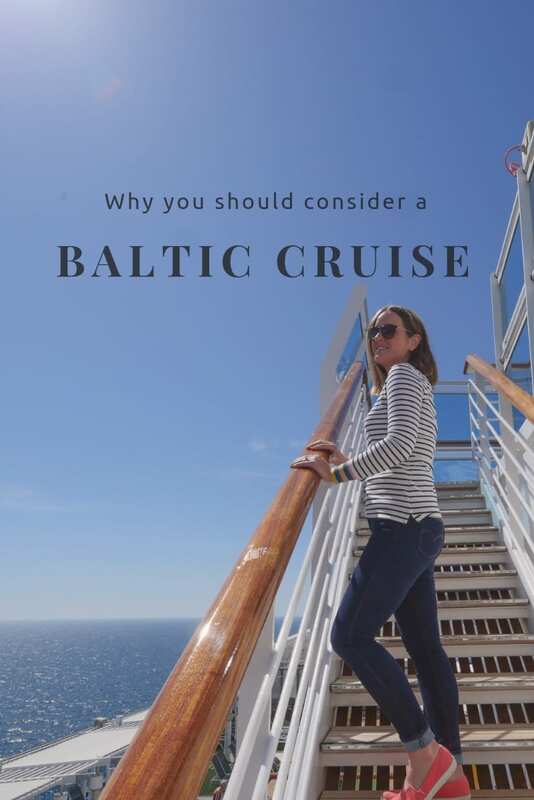 It is so important especially for us blogger and other frequent travellers to keep an eye out on what we can do to minimize the negative effect of our trip has on a destination and how we can support positive development. Wise words Eva. We are becoming more and more alert to how our travels impact the landscapes and locations we visit. It’s important to consider just how you can make a positive addition rather than drain local resources. Very informative and powerful post! I hope to visit this foundation soon and always appreciate more sustainable travel information! What a great way to become less of a tourist and more of a traveler. Thanks for your kind comment Sebrin! I know Lek is always thrilled to welcome those keen to help make a change to the lives of those abused elephants. I hope you enjoy your stay in Thailand!